Matrix Club Volleyball | Fly High – Hit Hard! – FAV3 – THREE of your favorite fundraisers all running at the SAME time – all with the SAME dates! Those who know & love these products will WANT more. 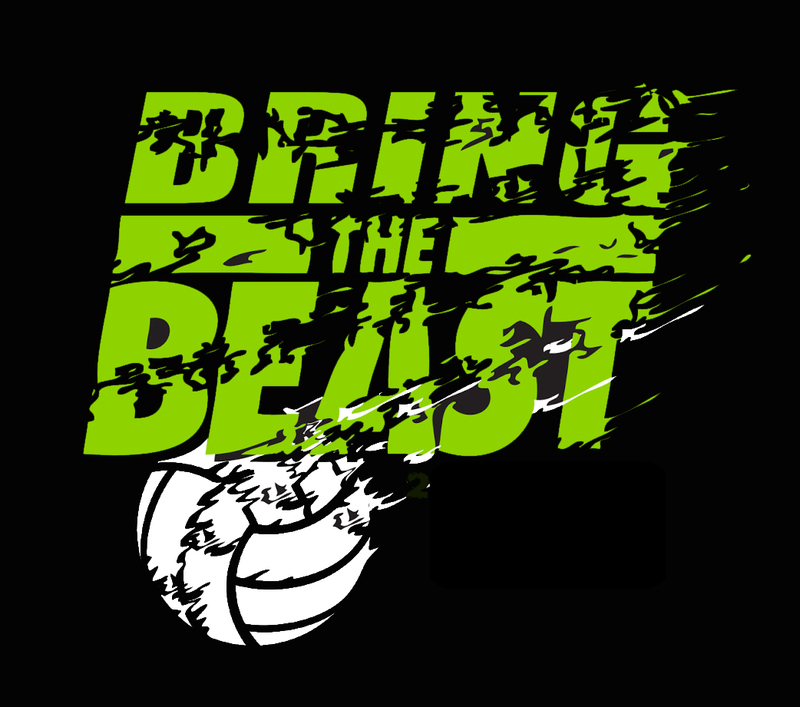 Welcome to 2016-2016 Volleyball Season! We are excited for a new competitive and exciting season! 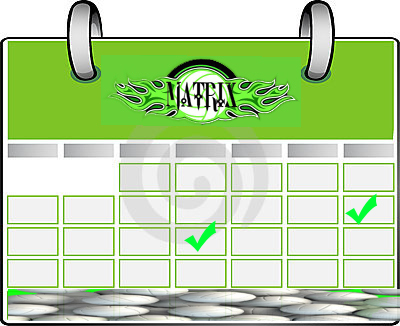 Matrix Club Volleyball is excited to have girls who will be dedicated to Matrix Volleyball and their team/coaches. Some of the best teams out there are the teams that have been playing together for years. We want our girls to win together, stay together, grow together and support each other, on and off the court. Once they grow up and have chosen there college to play or just attend, we hope that they will always be there to continue to support each other. Please text or call Kendra @ 623-313-2574 if you are interested. Butter Braid Fundraiser – Happening Now!